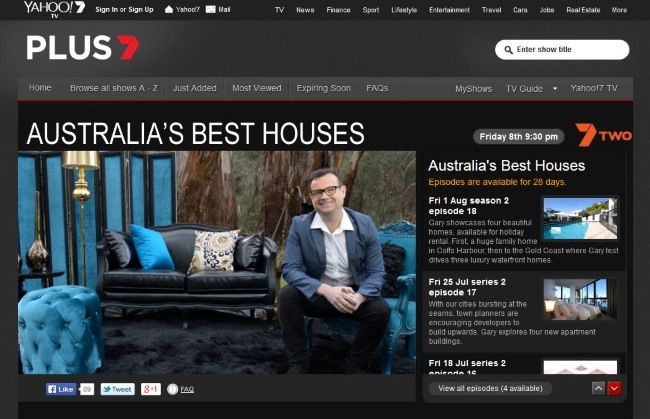 Huge thanks to Gary and the crew from “Australia’s Best Houses” for featuring not 1 but 2 of our wonderful holiday homes on their show last night on Channel 7. A real honour for us and wonderful to receive such terrific recognition for our pretty special homes. Thanks!